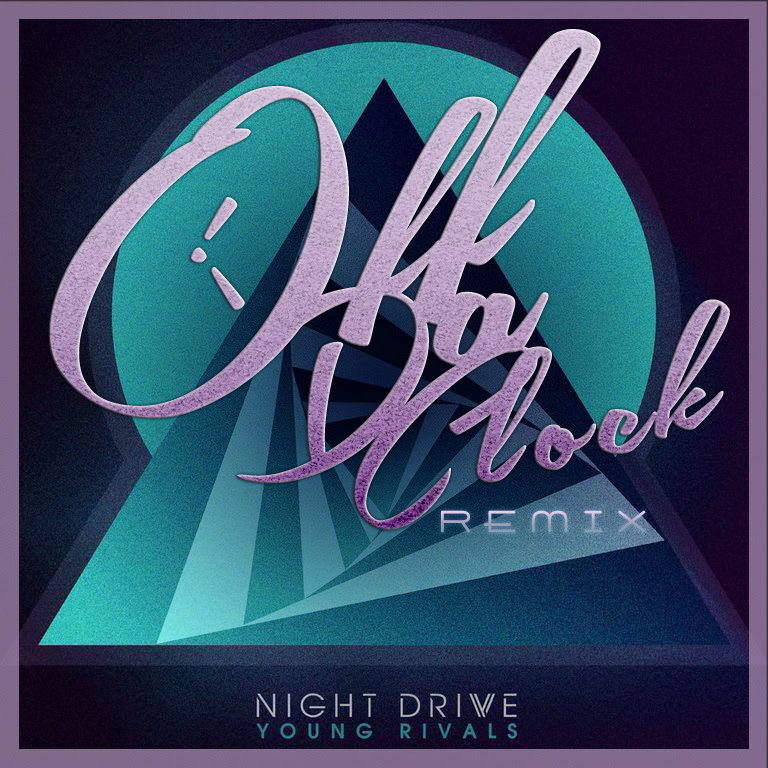 Two new Night Drive remixes in one day!!! Hell yeah! That’s a great way to start of the weekend! 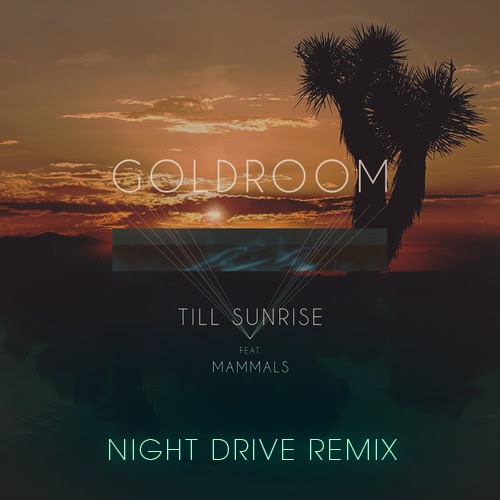 Last month we all took note when LA’s Goldroom released the stems for his latest single, Till Sunrise, for a series of premixes. You’ve seen plenty of premixes and remixes floating about over the past several weeks. Here’s one more, you do not want to miss. Almost exactly a year ago, Night Drive joined forces with Elektromekanik to create the Night Drive – Sea of Light (Elektromekanik Remix). 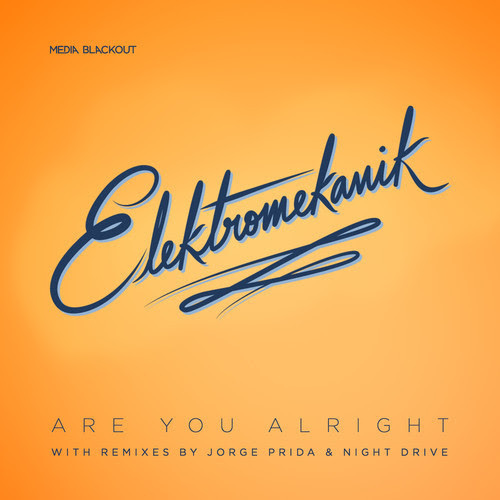 Since then, the two acts have stayed in touch, and Night Drive is excited to announce their latest collaboration with the Romanian producer, Victor Gunta, AKA Elektromekanik, with their remix of “Are You Alright”. Released on Media Blackout Records the EP is a synth heavy, Italo, disco influenced collection of dance tracks perfect for late night strolls through the city and flashy dance clubs. The cover came about completely by chance. 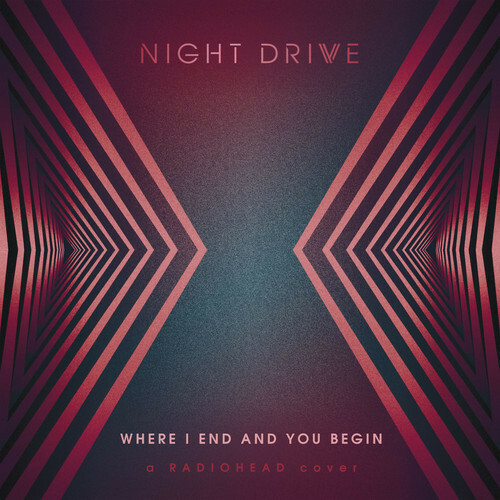 While in the studio working on a new track, Night Drive realized the main groove happen to meld perfectly with a Radiohead track. Fascinated by this marriage, they couldn’t resist the opportunity. Keep your eyes open. The band releases this cover to announce their new album, scheduled for an early 2015 release. First single, “Young Rivals” to be released this September with an official remix by ASTR and official music video by their ongoing visual collaborators, Lobo Sucio Creative. 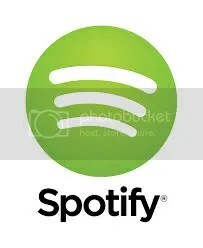 Filed under Awesome, downloads, listen, remixes, Whoa! 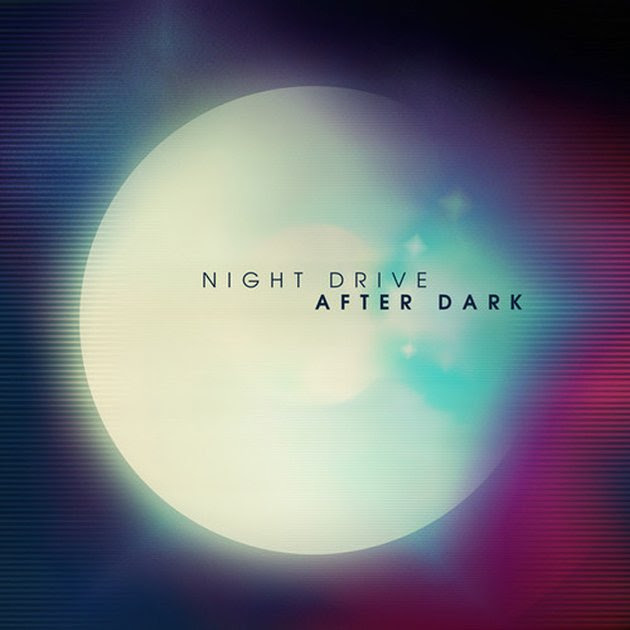 After success of their stunning video for “After Dark,” Night Drive continues riding high on their musical journey. 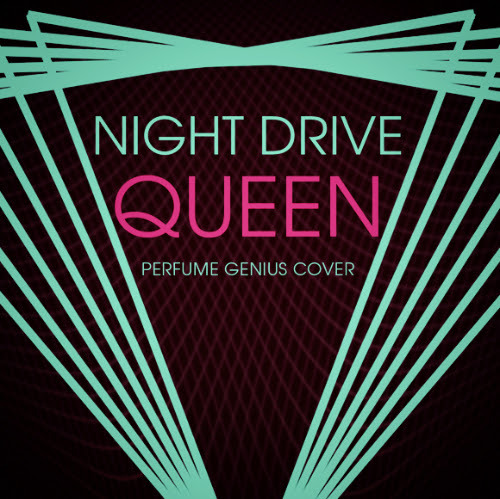 Night Drive and The Penelopes have been eager to work with one another for quite sometime and decided to do so via a remix swap. The french duo pulls no punches with this dark and sultry, disco reinterpretation. Keep your eyes open for Night Drive’s remix of The Penelopes, due out later this Spring. 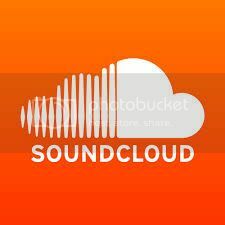 Fellow Austin and Houston artists, Orthy and Bagheera, produced two excellent remixes of “After Dark”. Since Night Drive, Orthy and Bagheera are all part of the Red Bull Sound Select family, RBSS will be releasing the After Dark EP for free in select record stores. Look for that later this month. For now, you can listen to the After Dark Remixes over at Prefix Mag — click here to check it out now!